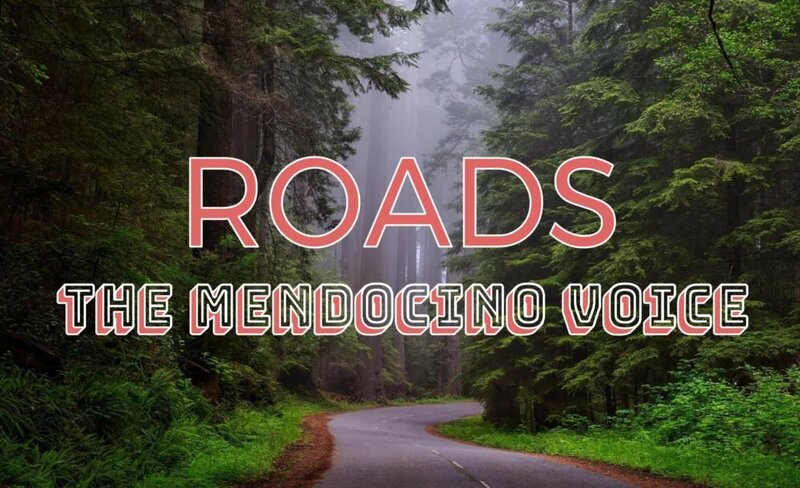 The Mendocino Voice > Roads & Transportation > Hwy. 128 now open! UPDATE, 1/8/18 -- State Route 128 is now open, and is not expected to flood again for some time. The highway, which connects the Anderson Valley to the coast has been flooded for several days, due to the presence of a sandbar at the mouth, blocking it from connecting with the sea. That sandbar breached early this morning, Monday, possibly due to the increased flow with the rain, and allowed the river to once again flow freely. The amount of rain expected this week will likely not be sufficient to raise river levels to flooding, now that the river is no longer blocked. MENDOCINO Co., 1/05/17 -- California State Route 128 is closed, as of 4:40pm, from mile marker 0 (at the intersection with Hwy. 1) to mile marker 11 due to flooding from the Navarro River. 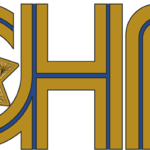 As of now the California Highway Patrol (CHP) is not providing an estimated time of when the road may be re-opening. SR128 was also closed earlier in late November, and regularly floods during the winter months due to the rising river, and the persistence of a sandbar blocking the headwaters. Mendocino Sports Plus has been taking video of the rising waters on the road and watching the river gauges, you can check out his most recent video and post below. Here's a video from yesterday, and the river gauge information from earlier today. We'll update as more information is available.